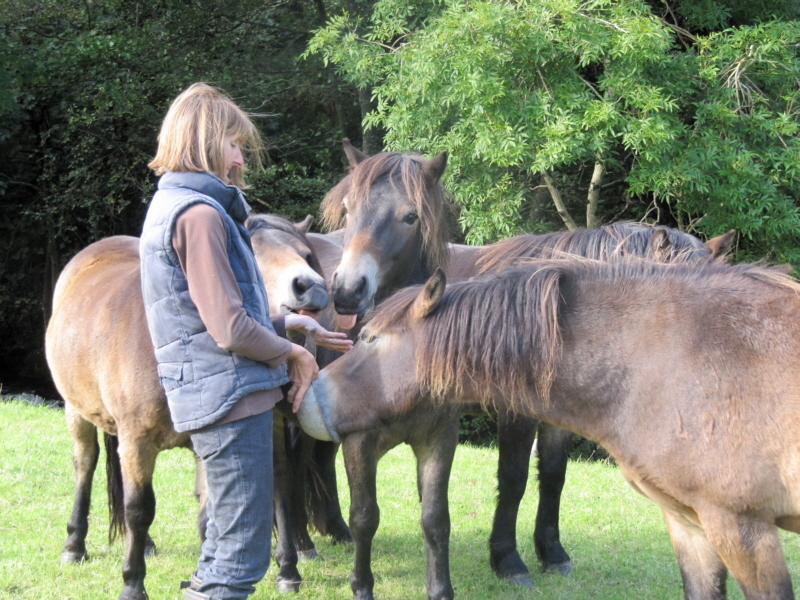 The Moorland Mousie Trust has ponies looking for foster/loan homes, both temporary and permanent. We have several youngsters in need of experienced, caring homes where they can continue to gain confidence and experience in order to ensure a happy life as family ponies. Potential homes will be home checked and references sought. An application must be filled in and returned. There are more ponies not listed here, so if you can't see one that suits your needs please still get in touch and we may have one that is just right for you! A selection of fully registered geldings rising one year old this spring. Handled and gelded. Looking for homes with the time and patience to bring on. Catch, lead and load - some are looking for homes with potential for being ridden in the future, whereas others would be happy as companions receiving cuddles, grooming and walks. Friendly and with lots of fun to give. Potential homes must be willing to visit and handle the pony, before any agreement will be made. Fostering/Rehoming Application Form. If you are interested in a specific pony please note the name on the form. A group of ponies enjoying some treats at their foster home.